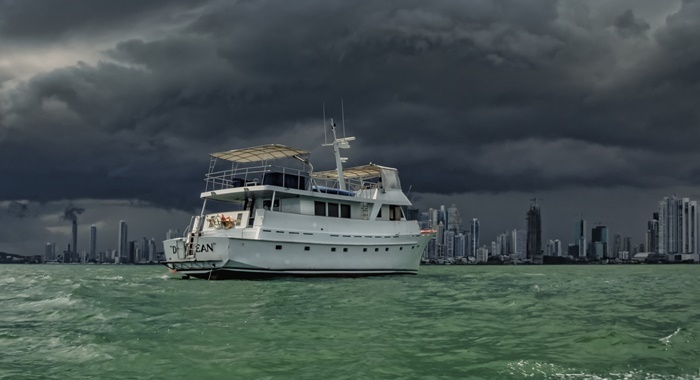 Bordering the Caribbean Sea and the Pacific Ocean, Panama has become one of the most popular tourist destinations in the world. 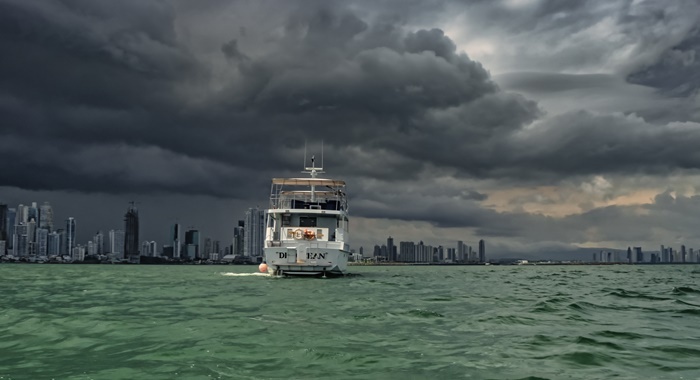 If you are visiting the beautiful country for the first time, you might be considering ways to explore the sights. 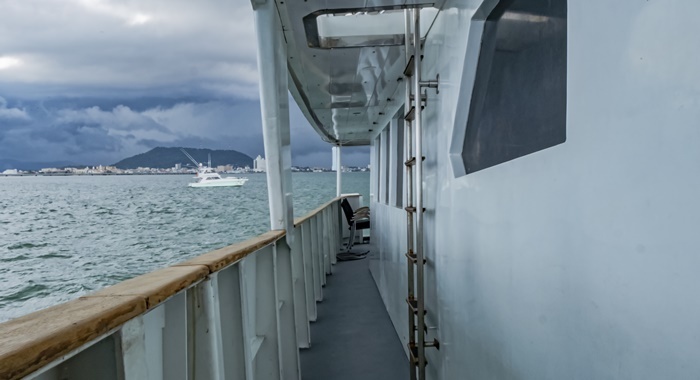 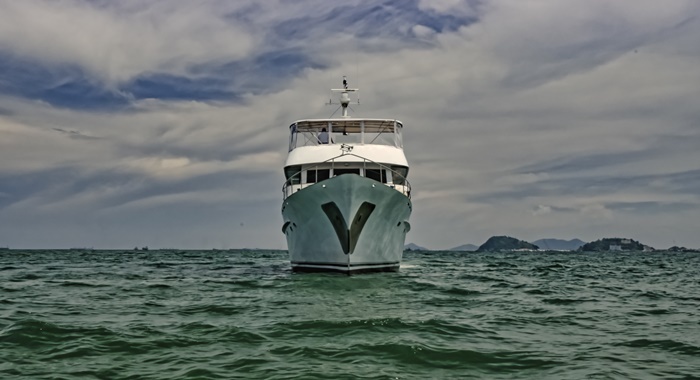 While there are many excellent ways to sightsee, one of the most popular is on a yacht. 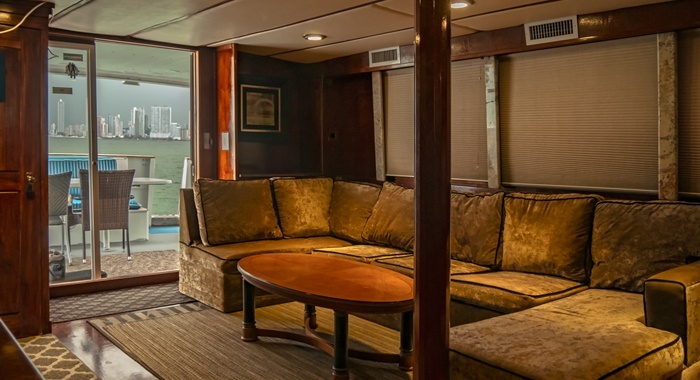 In particular, the Devocean 80” yacht is the ultimate entertainment venue on the water. 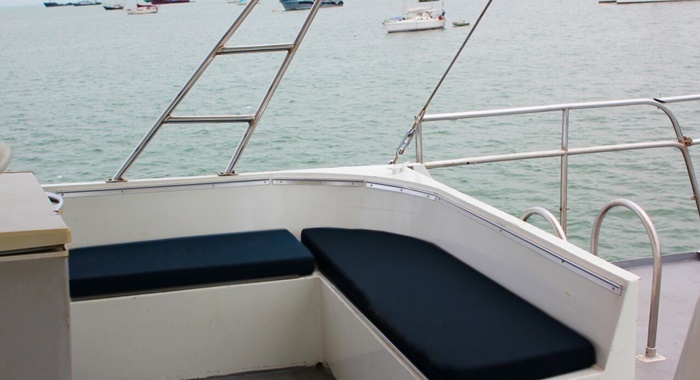 With the ability to accommodate up to 30 people, the Devocean 80” is the perfect platform for all types of parties and events. 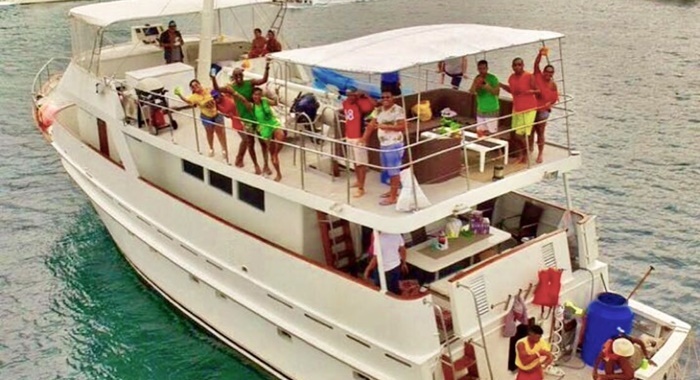 Host a bachelor party, throw a birthday celebration, or just spend the day partying under the Panama sun. 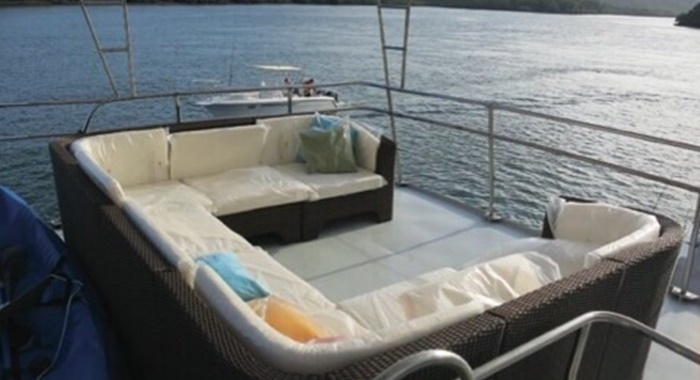 There’s no better way to enjoy a celebration. 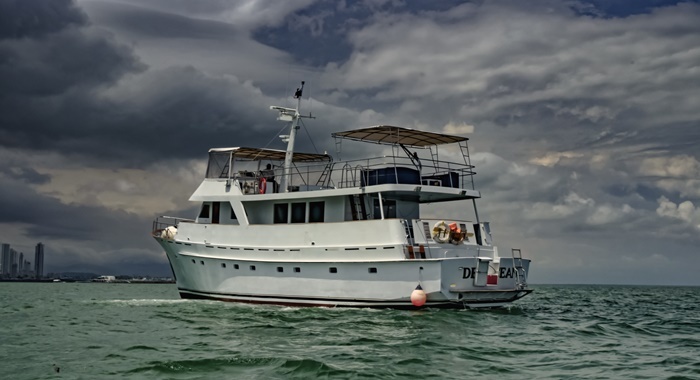 Upon first sight you’ll realize that the Devocean 80” is not your average powerboat. 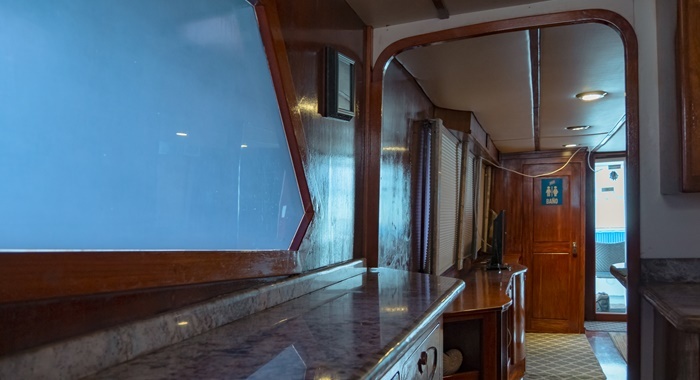 The massive luxury yacht is the epitome of class and comfort with all the bells and whistles you could ever want in a vessel. 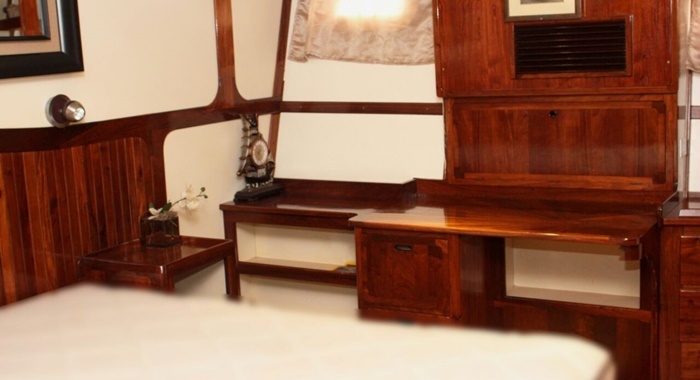 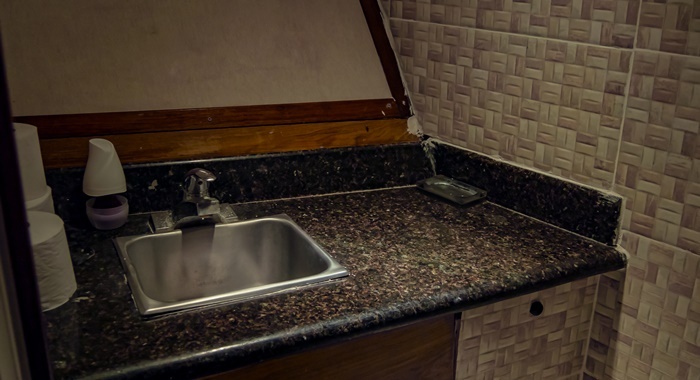 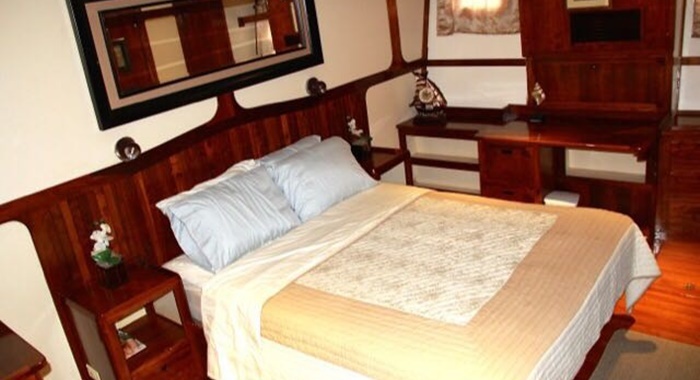 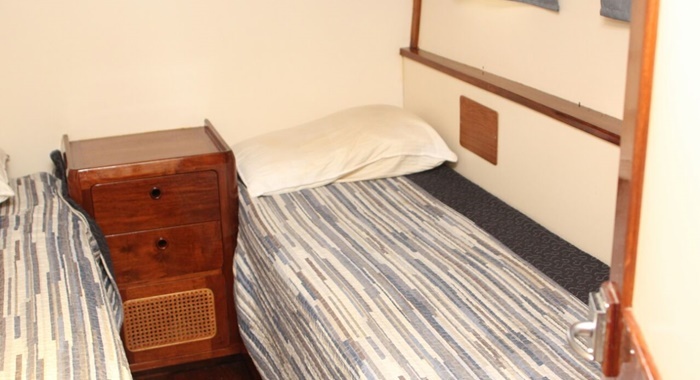 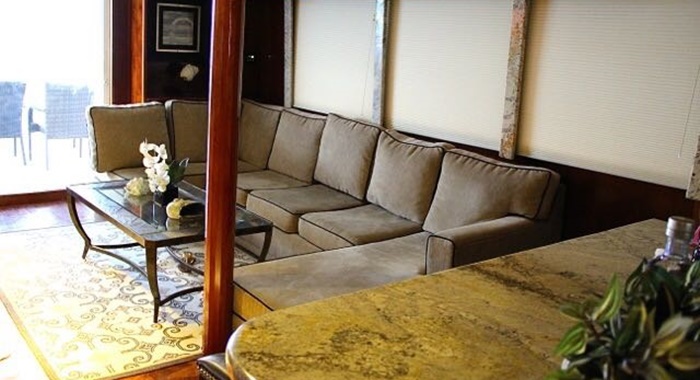 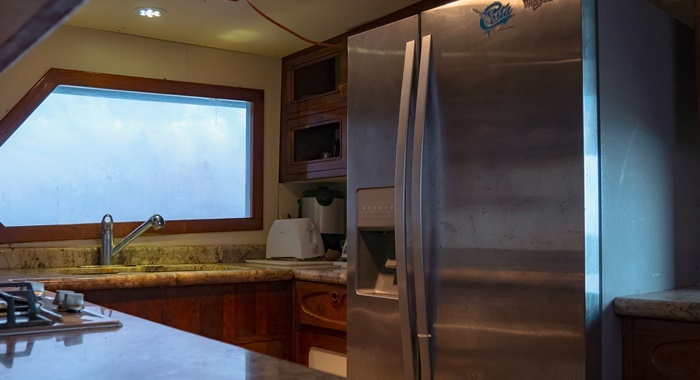 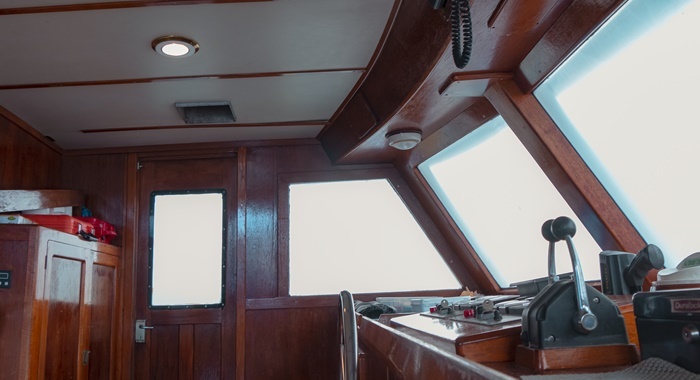 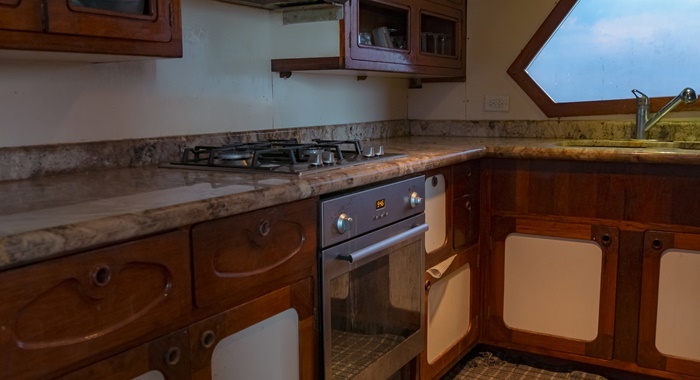 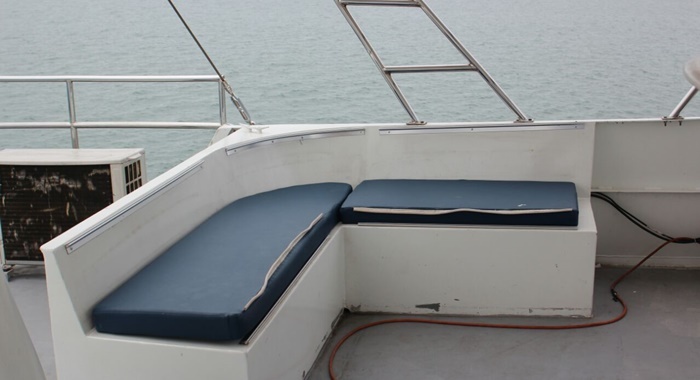 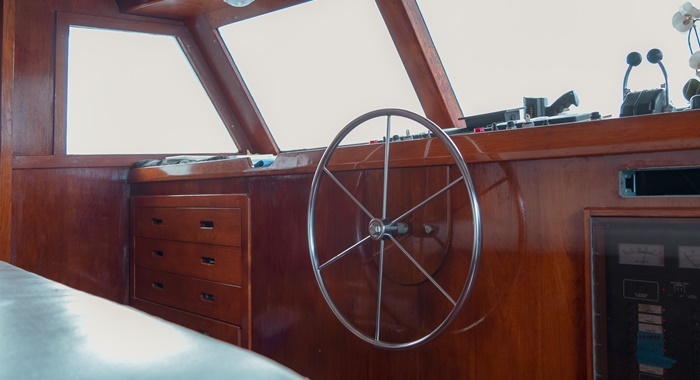 Inside the yacht you’ll three bedrooms, three bathrooms, and a fully equipped kitchen. 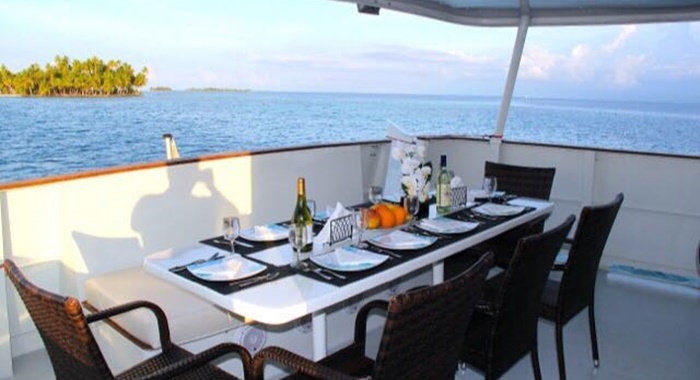 It’s never been easier to store and prepare meals while cruising through the open water. 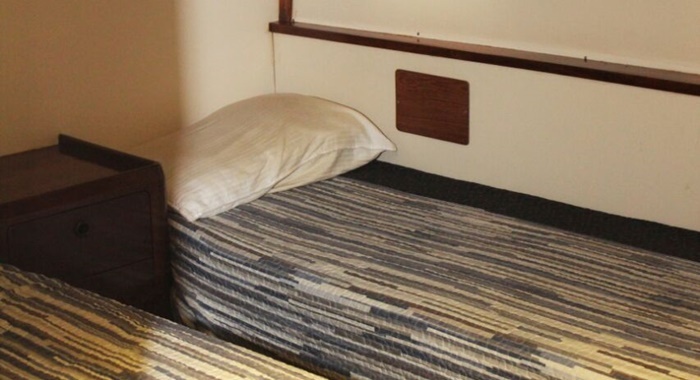 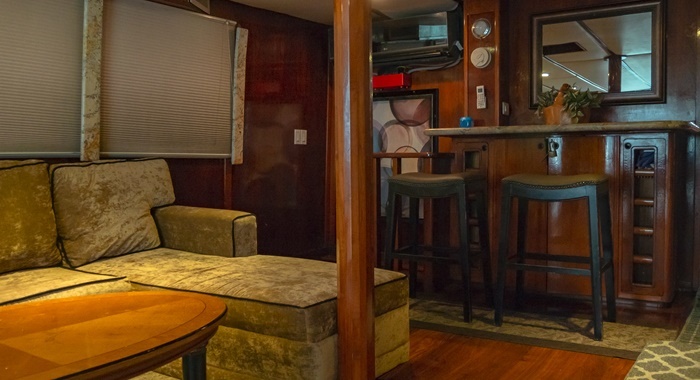 Other accommodations on the Devocean 80” include a BBQ and engine dingie. 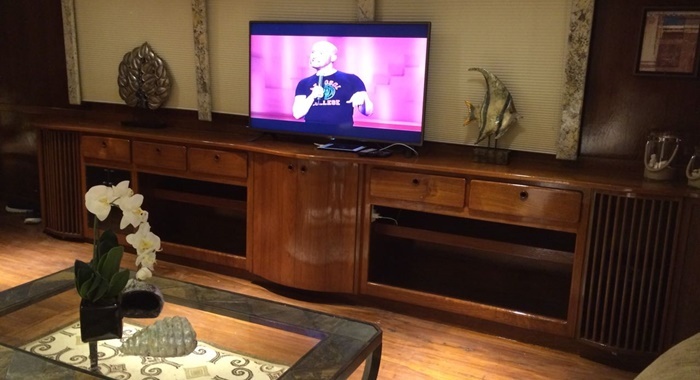 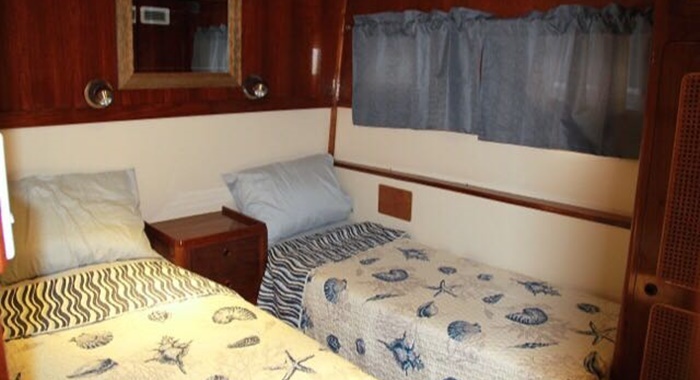 Guests will also love the open spaces where they can comfortable move about. 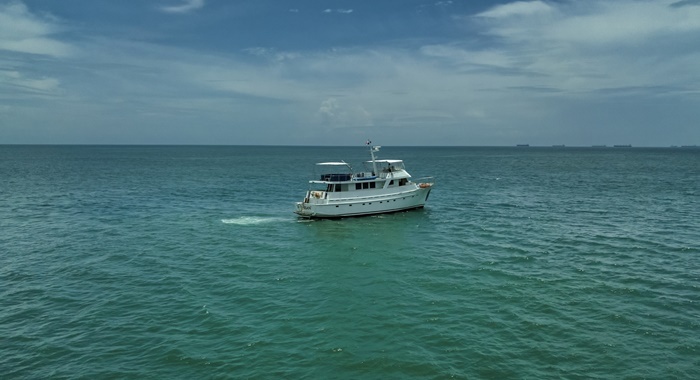 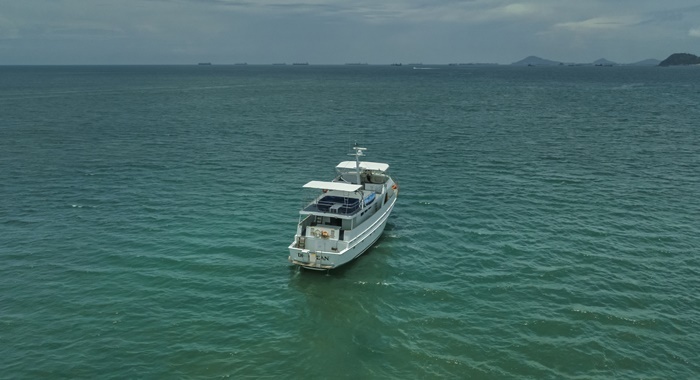 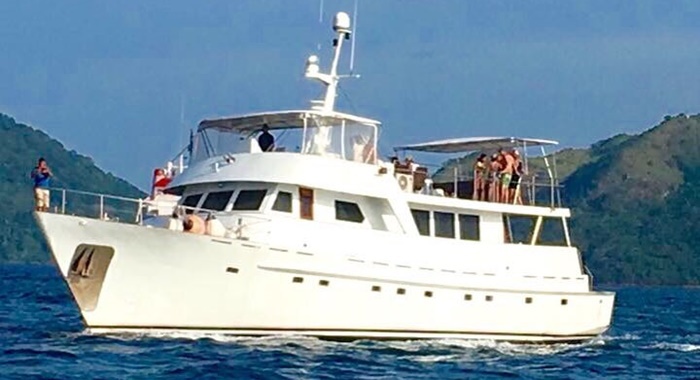 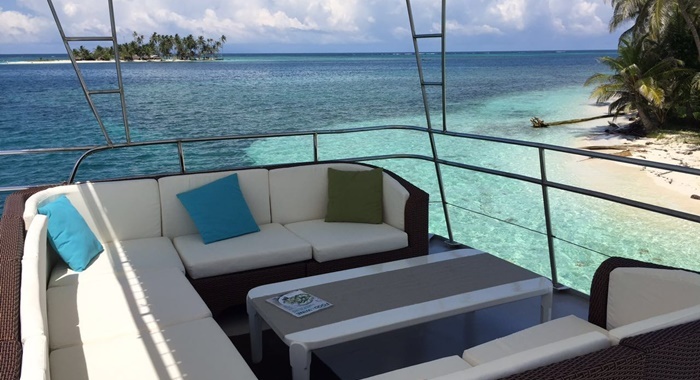 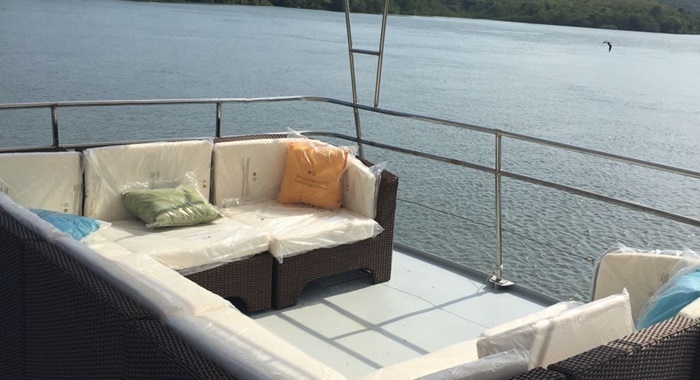 While half of the fun of being on the Devocean 80” is just lounging about with friends, the yacht can also transport you to some of the most popular locations in Panama. 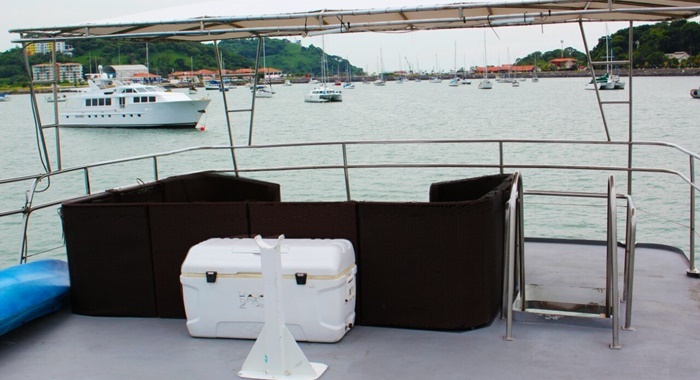 Spend half a day on tropical Taboga island, or head to Contadora island for an entire day of discovery and exploration. 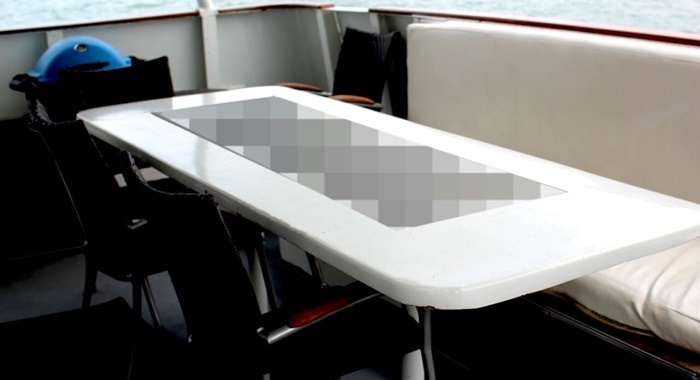 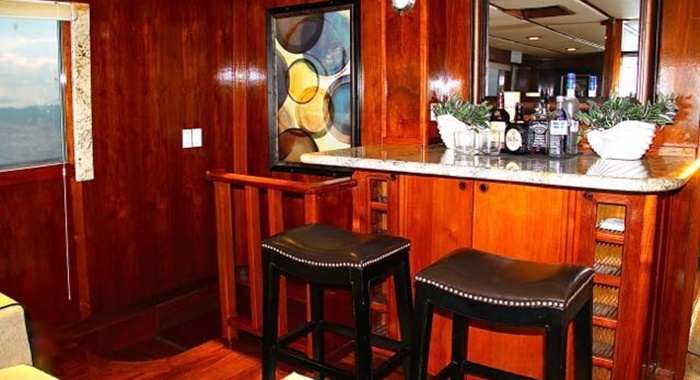 You can also choose to remain on the yacht and enjoy a party atmosphere with booze, music, and socialization. 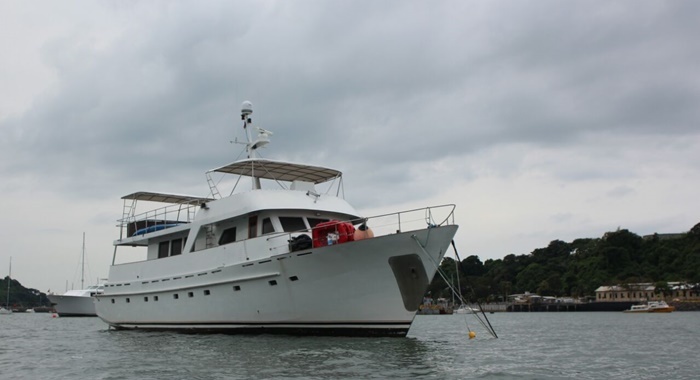 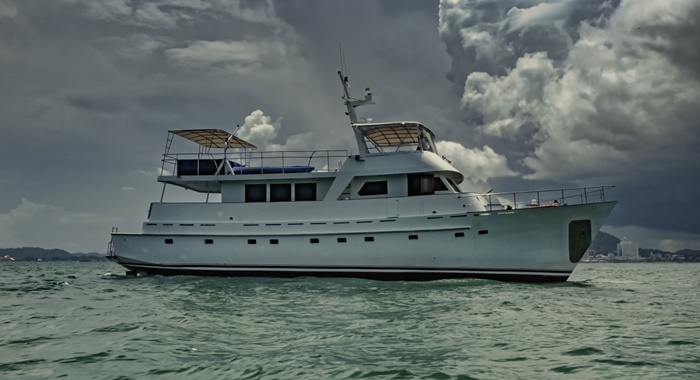 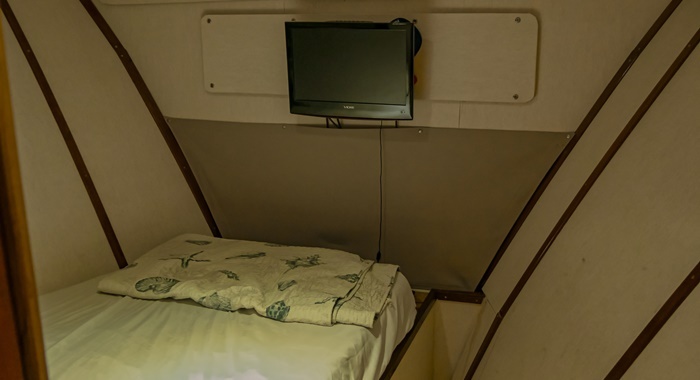 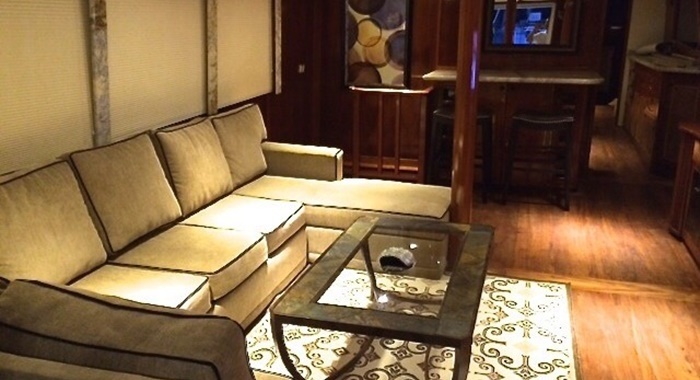 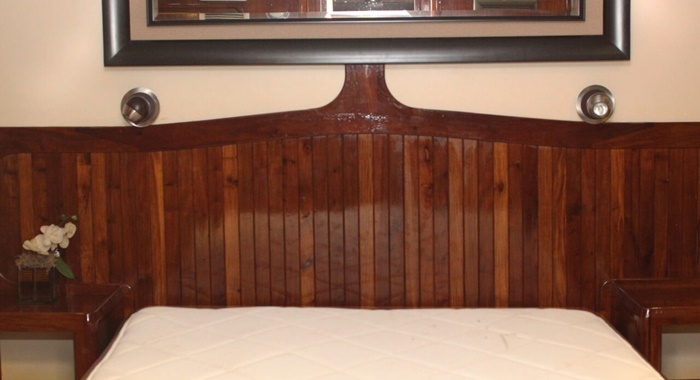 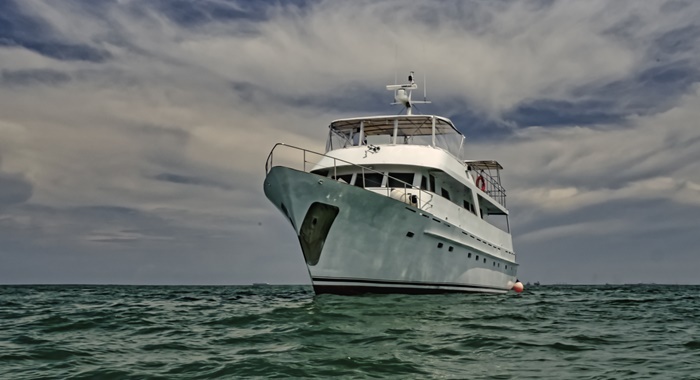 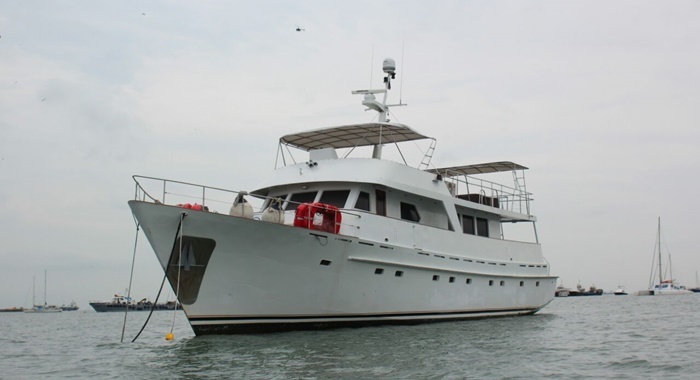 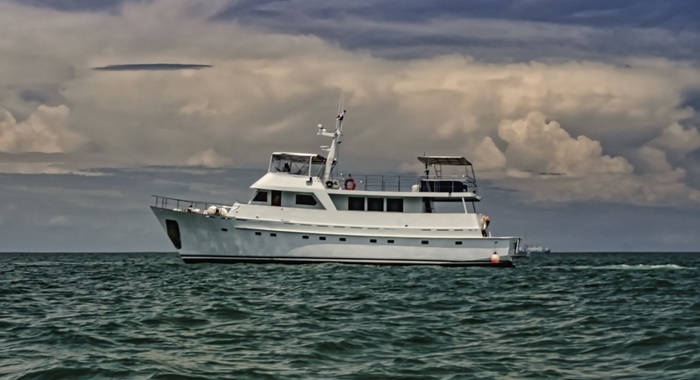 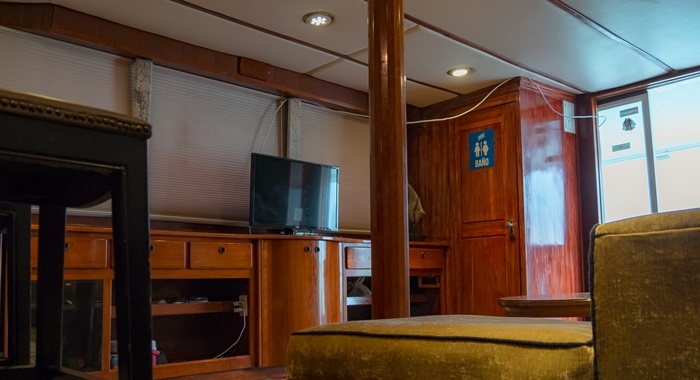 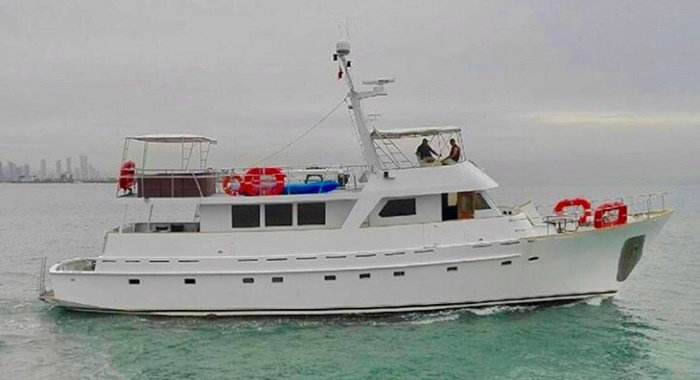 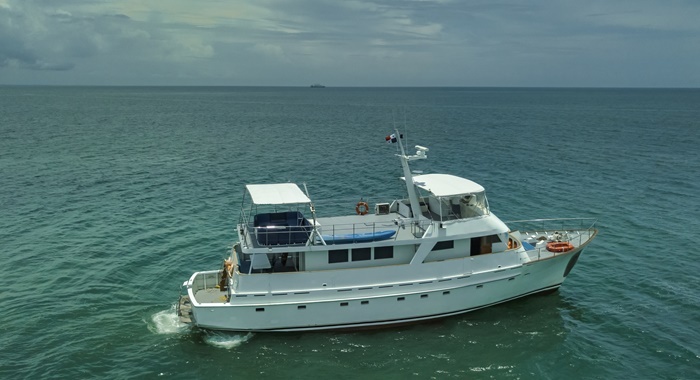 Be sure to call ahead and reserve the Devocean 80” in Panama for your upcoming trip.